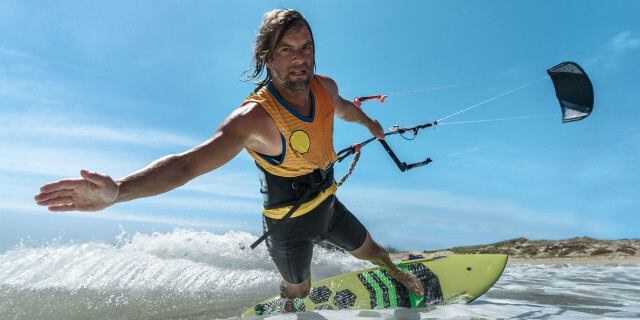 Take your kitesurfing skills to the next level with a professional instructor. Practice in one of the best kite spots in the world. Learn to kitesurf with professional instructors in one of the best spots for this activity. Stay in excellent accommodation and try delicious Italian cuisine. 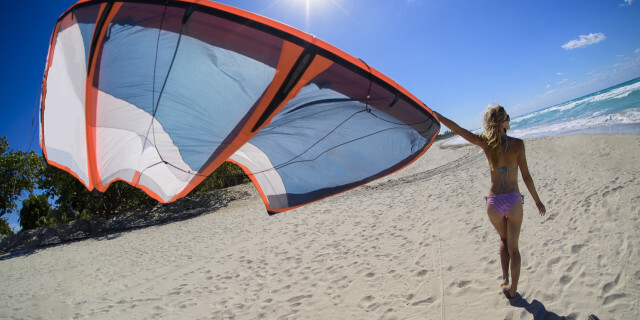 Take your kitesurfing skills to the next level with this kite camp. 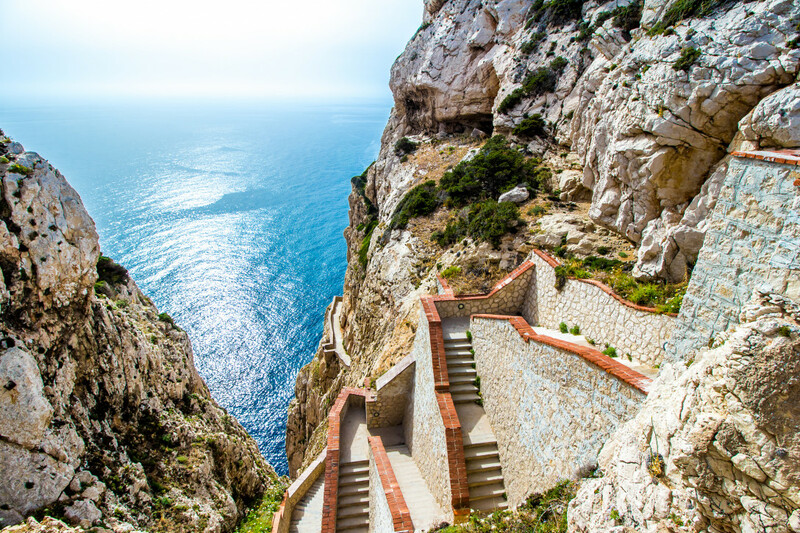 Practice on amazing beaches with perfect climate conditions. Carve your board into the water as you cruise with the breeze in a kitesurfing session. This dynamic activity combines aspects of many watersports like windsurfing and sailing. Using a large canopy-like kite, steer yourself with the power of the wind to ride along the sea. Are you looking for more kitesurfing activities in Sardinia?